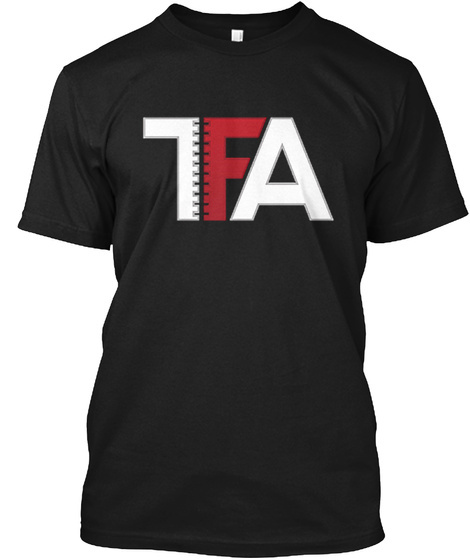 Get your official TFA t-shirt! 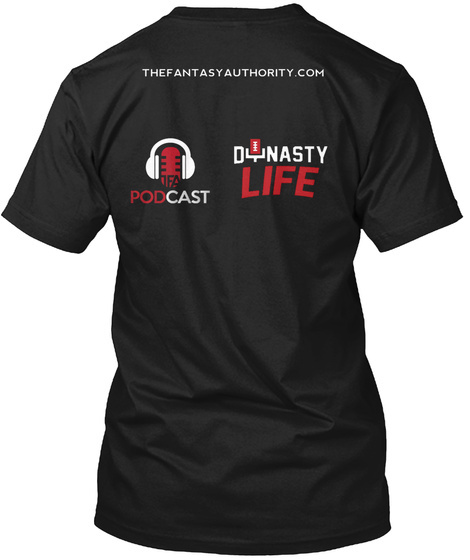 The Fantasy Authority is officially distributing swag. Rep your favorite one-stop shop for everything fantasy football with this swagalicious T.